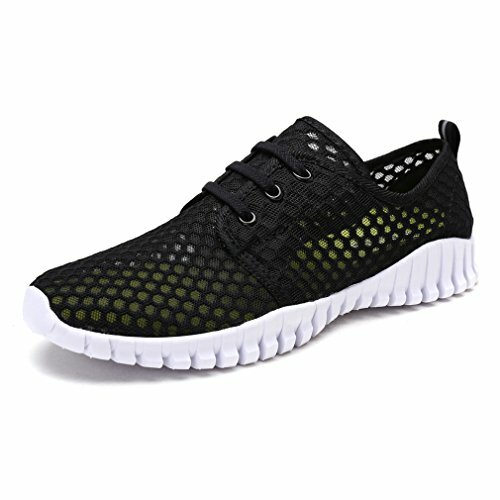 KEESKY water shoe is made with air mesh and midfoot webbing system that integrates with slip on for lightweight breathability and an adaptive, supportive fit. Soft cushioning and breathable EVA outsole, articulated flex grooves offer plush comfort and natural range of motion. Offer you best performance for your water aerobics or river walking.